Did you ever play with construction game sets like Meccano or Lego when you were young, and now miss it? Well here is our new Clickaloo design challenge! Clickaloo is a very simple and fully 3d printable game-set to play with, just like back in the days. This competition is a bit different than others because you won’t have to design anything new. 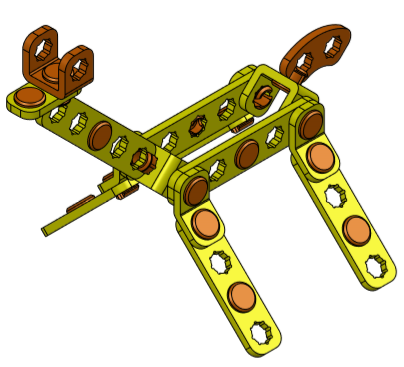 Instead, you have to be as creative as you can with the parts that already exist. You can find all the existing part in the design resources. Feel free to design other parts if you need to, but it won’t give you extra points! It is highly recommended to provide a construction plan of your creation in order to help people to build your wonderful creation. Submit your project before September 4th to be in with a chance to win a Craftbot 2 3D Printer by CraftUnique. The winners will be chosen by a panel of judges at MyMiniFactory. Submission close on September 4th 2018. Original design by Adrian Spagnuolo. 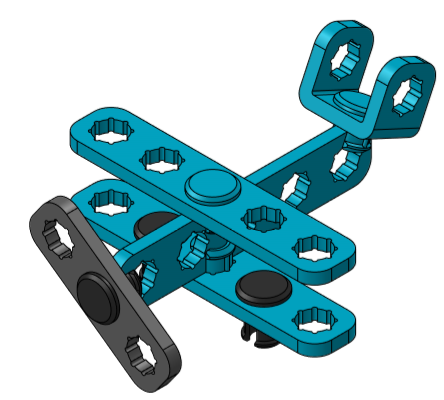 The theme of this design challenge is to build something with parts from Clickaloo. As long as you are using Clickaloo parts, there are no limits to your imagination. The winner will receive this awesome CraftBot 2 3D Printer by CraftUnique. The CraftBot 2 was designed with the aim to further enhance connectivity and freedom of use. CraftBot 2 has a more durable cable structure and wireless connectivity. CraftBot 2 is an easy to use, plug-and- play device – you can get from unpacking to printing your first 3D object even in minutes. 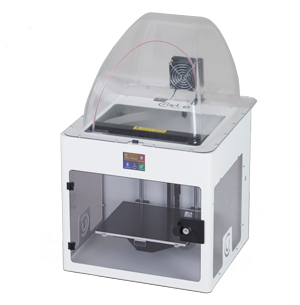 Not only that, you will also receive the enclosure set for the printer and 3 rolls of filament to help you kickstart your 3D printing journey. Struggling for inspiration? Check out out the page below to find all the available Clickaloo parts.